Find out how to make your dream a reality! 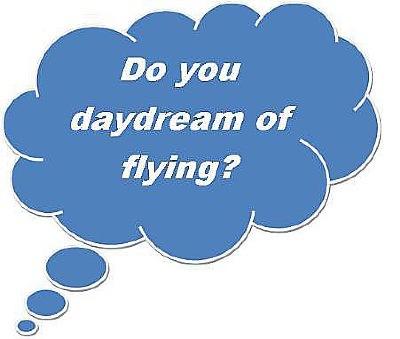 Call us today with your questions about flight training! We also offer Introductory Flights for a reduced price. Get your hands on the yoke for the first time and see the world from a higher perspective. Think you can't afford flight training? Think again! We offer the Sport Pilot Training Program - which reduces total cost and cuts required flight hours in half! Get your license in as little as 20 hours! Concerned about the medical exam? With the Light Sport license, NO medical is required! 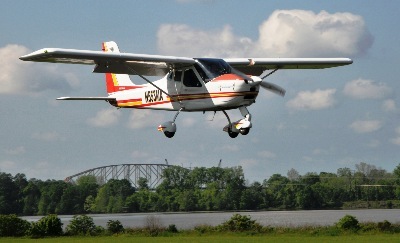 All Light Sport training is completed in our P92 Tecnam Echo Super.